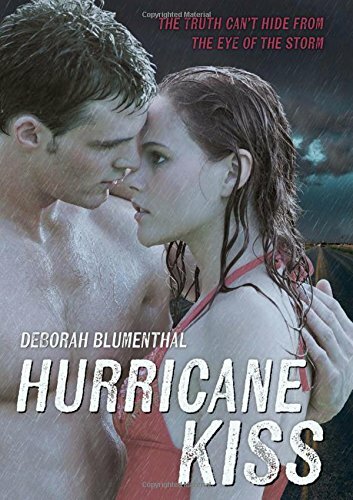 Amazon.com description: Product Description: For sixteen-year-old Jillian McKay, the threat of Hurricane Danielle means a long car ride with her neighborsÃ¢ÂÂincluding River Daughtry, the former star quarterback of Harrison High. The guy who was headed to glory until suddenly he disappeared to a West Texas juvenile detention center. Once cocky and flirtatious, he's now silent and angry. When their evacuation route is gridlocked, River is the first to recognize the danger they're in. Together he and Jillian set out to seek shelter in their abandoned high school. As they wait out the storm, they confront the past and realize survival is about more than just staying aliveÃ¢ÂÂit's about fighting for yourself.